3dprinterwiki.info 3dprinters and parts are proud to present the famous Bondtech Ultimaker3 Upgrade Kit. With so many on offer right now, it is wise to have a make you can recognise. 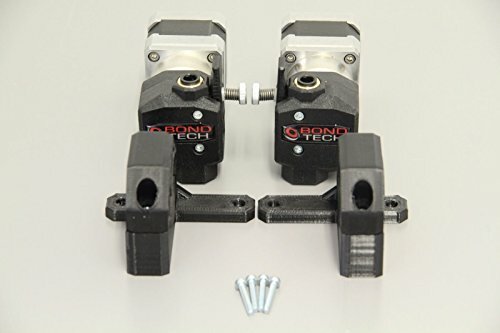 The Bondtech Ultimaker3 Upgrade Kit is certainly that and will be a excellent purchase. For this price, the Bondtech Ultimaker3 Upgrade Kit is widely respected and is a popular choice for many people. 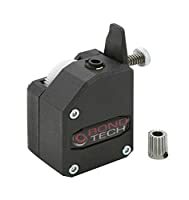 Bondtech have provided some great touches and this results in great value. 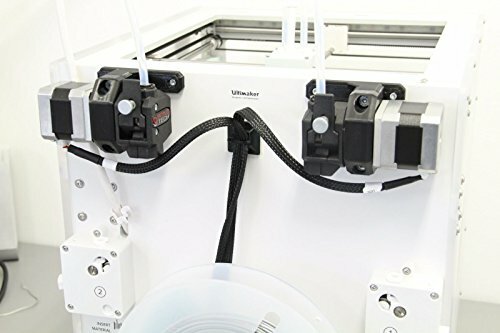 This kit gives you everything you need to upgrade your Ultimaker 3 printer with the Bondtech QR extruder for 2.85/3.0 mm filament, solve your underextrusion and feeding problems and be able to print much faster with sustained quality. This kit fits Ultimaker 3, Ultimaker 3 Extended.